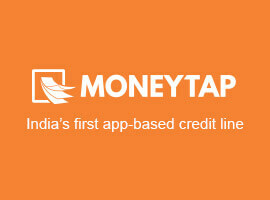 MoneyTap brings you credit on your fingertips in the fastest and the most convenient fashion. A breezy registration on the app gives you a pre-approved credit limit. Here’s how it goes after that and what might be plausible reasons for a delay. Once you upload the KYC docs, our credit management team reviews the documents for any information mismatch, wrong documents, bad quality of uploaded documents etc. If there are any discrepancies, you might get an email from our side to re-upload the document along with the reason for its rejection in the first place. The faster you re-upload the documents, the faster we take your application to the next step. Once doc-upload is done and verified, you get a quick tele-verification call from us to confirm all your details. Once your application is approved at our end, our banking partner sends a representative to take a physical signature on the application form. This is a mandatory step as advised by Reserve Bank of India. In the next few days after the verification process, as conducted by our partner bank, you get a notification of the final approval on the app and your approved amount is credited into your MoneyTap account. Upon final approval, we also send you a MoneyTap card that can be used like any other regular credit card. This card is dispatched at the earliest and is sent on your registered address. 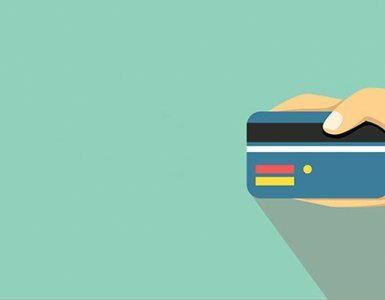 You should ideally get your card in less than a week after it is sent. However, there are cases when the card is not received. If you are one of our users who haven’t received their card yet, make sure it is not due to one of the reasons given below. Bad documents Not Re-uploaded: Your application will not be processed further if you do not re-upload your KYC docs in the format needed. Tele-Verification Not Happened: Please cooperate in picking up your tele-verification call and answer a few quick questions our credit team has. 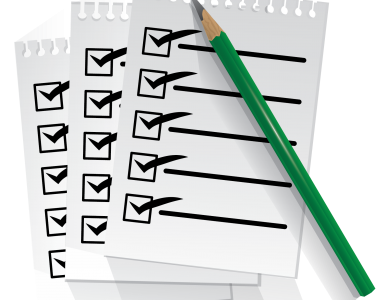 Application Form Not Signed: It is importnat for you to take out the time to sign the physical application form. It is a madatory step without which we cannot move forward with the application. Incomplete Office Address: If you have given your office address in the registration, make sure it is complete. It may be difficult for the delivery person to locate you by just your office building. We will need your extension number or your department name as well apart from the office building address. Consignee Not Available: This is a frequent reason why cards are not delivered. Someone needs to be available to receive the card. The card will not be dropped at your door step or in your mail box without an acknowledgement. Old Address: If you have given your old address during registration, please update your current address in our app. We cannot deliver to addresses from where you have moved out. Incorrect Address: If you have waited long enough and the card has still not arrived, please re-check the address entered in our system. It is possible an incorrect door or floor number is holding up your card delivery. 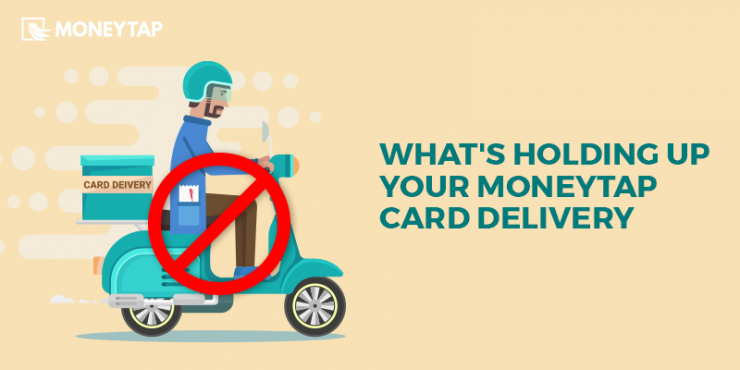 Please write to us at hello@moneytap.com if the above reasons do not apply to your card. We will be happy to check the status for you. I Have pre-approved amount , after submitting all proofs required, it’s stuck on documents verification, it’s now 3 days but no update no mail nothing.. will you please tell how much time document verification takes. ? If you still haven’t heard from us, please write to us at hello@moneytap.com providing your registration details. We will look into it ASAP. I provided every document . Still the application is rejected. Wanted to know the reason for it. 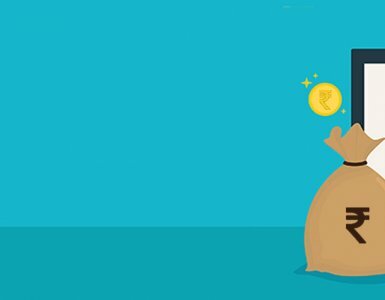 Have also written to your hello@moneytap.com. please respond. Your application is in process. We apologize for the delay caused. You will see a final response in the app soon. I have given my application for process and it has been more then 2 weeks and still my application has not been approved, whenever I mail down to hello@moneytap.com then I get 2-3 days and after that again same mail, I am fed up of the service provided by MoneyTap, and I don’t know when my application will be approved. Once MoneyTap has taken responsibility then you should let me know why my application is stuck, or provide me with valid reason rather then 2 days email. I am highly disappointed with the services provided by you. We apologize for the delay caused. We have asked RBL to expedite and process your application on priority. You will see a final response in the app soon. bro Did loan get approved or not yet? I was thinking about getting loan from this app…. I want to know whether they are doing it in time or not? The MoneyTap credit applications get processed within 2-3 working days if all the details provided by you are accurate. 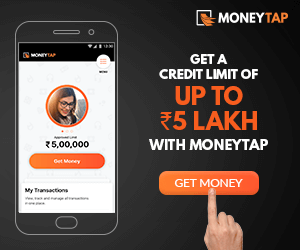 Currently, a person who is 23 years of age and above, who earns a minimum of Rs.20,000 per month can apply on MoneyTap. We regret to inform you that your credit application could not be approved by our banking partners right now. We apologize for the delay caused. We have asked DMI to expedite and process your application on priority.